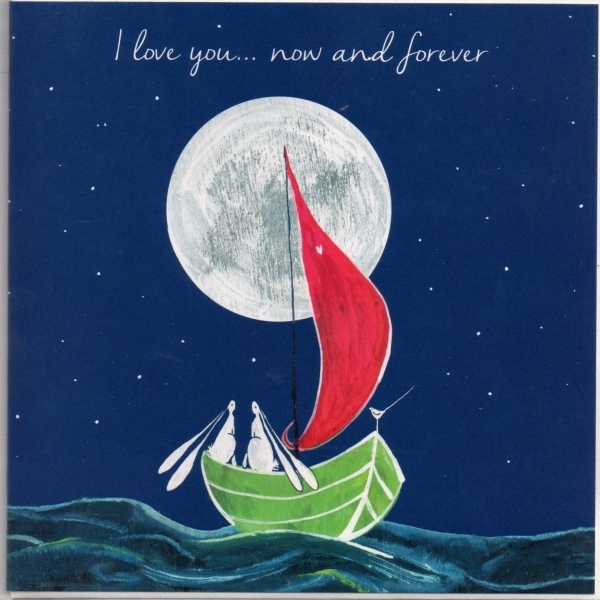 "I love you now and forever" . 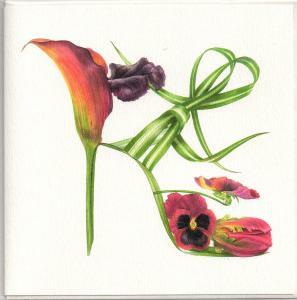 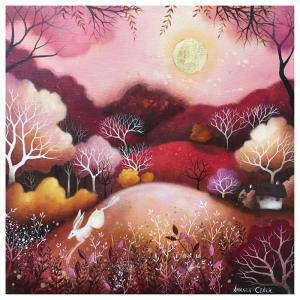 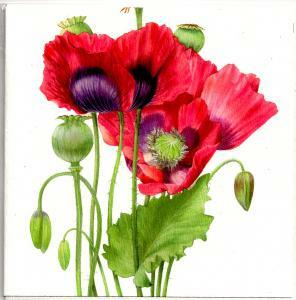 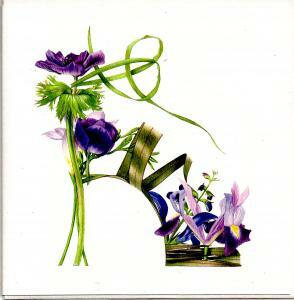 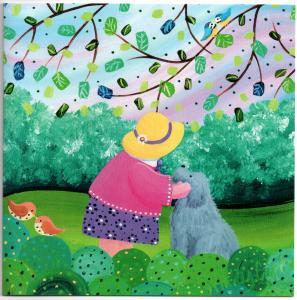 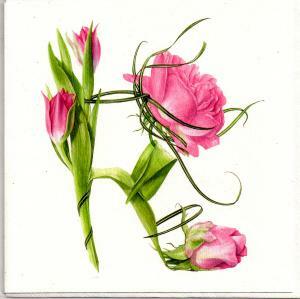 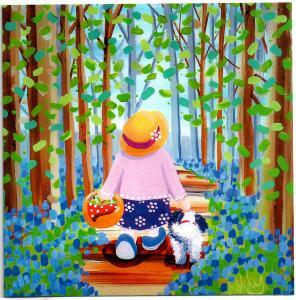 Another beautiful card by Kate Andrew that can be used for several occasions. 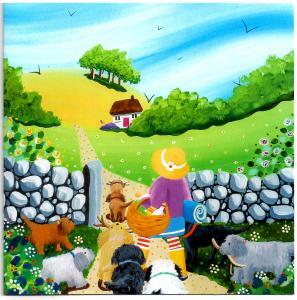 Glebe Cottage are "The Eco-Friendly Card Company"